Looking to Clean Up and Dispose of Junk Promptly? Any Type of Waste. Great Prices. Call Now! Do you have growing amounts of junk to dispose of? Or are there unwanted items around your home that you’re sick of taking up so much space? If this is you, you’ve come to the right place. There is an increasing amount of waste being produced across the nation and many people like you face the same challenges. Same-Day Rubbish Removal offers the best solution for your trash troubles that you’ll find in Coogee and around the Randwick area. Call our friendly and experienced staff now for a free quote. Why Has There Been an Increase in Rubbish? The increase in rubbish over the years can somewhat be attributed to the development of technology. It is now so easy for businesses to set up complex packaging systems for their products so that their goods can reach you in perfect condition while having excess pretty packaging. This may be convenient in many ways for us, but rubbish is certainly an inconvenient by-product. Not only is it unnecessary packaging that has increased, but technology itself, or e-waste is now a significant problem. Estimates suggest the world produces around 40 million tonnes of e-waste every year, and that number keeps growing. So you’re not alone with your junk problem, many other Randwick and Coogee residents in Sydney have too much garbage too! It is important that your waste problem doesn’t become a bigger one – either at your place or somewhere else. If disposed of incorrectly, your trash can contribute to the devastating effect pollution is having on the environment. 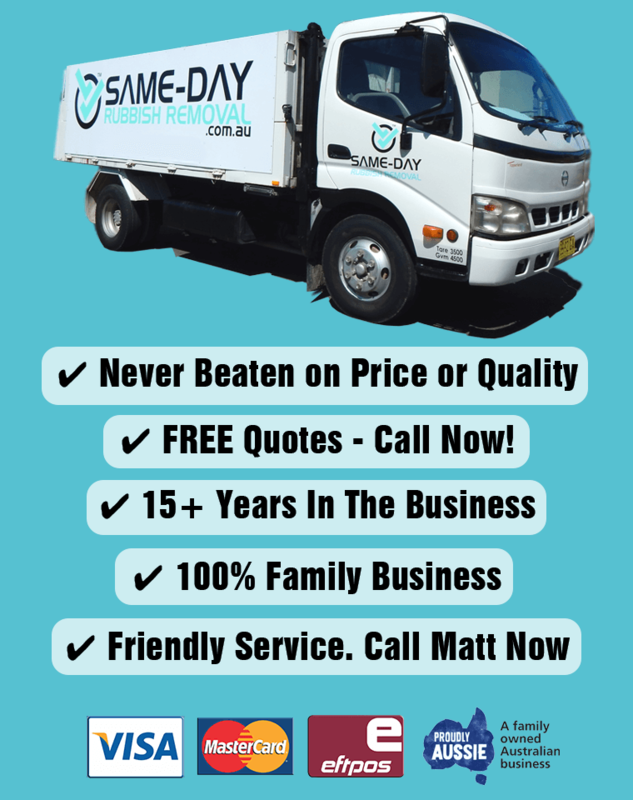 Same-Day Rubbish Removal is here to help – we can dispose of your items promptly and responsibly at the best price you’ll find in Coogee and surrounding areas such as Randwick, Tamarama, Maroubra and Bondi. 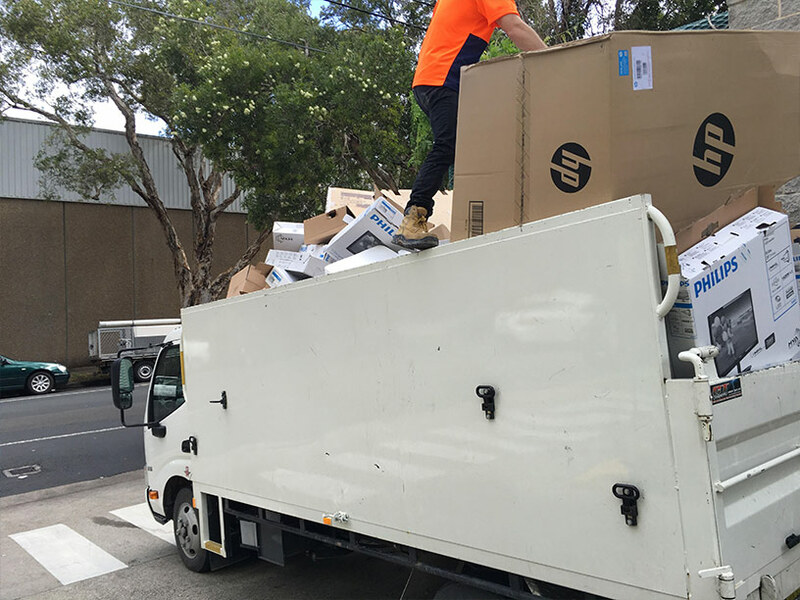 Whether it is e-waste, old couches or other household junk, Same-Day Rubbish Removal are here to help you remove any unwanted items from your office space or Coogee residence. 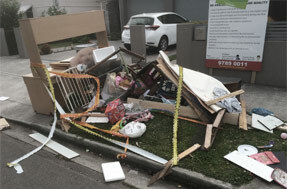 There is no rubbish removal job that our friendly team can’t help with. Over our many years of experience we’ve dealt with almost all types! We take all the hard work out of disposing of your old unwanted items so you don’t have to worry, you just let us know what needs to go! We offer our fast service to Coogee and many surrounding areas in Sydney’s Eastern Suburbs. Bondi, Dover Heights, Rose Bay, Randwick and Surry Hills are just some of the areas that our exceptional rubbish removal team service. Due to our many years of rubbish removal experience and the way that we have streamlined our service, we are able to offer you the cheapest rubbish removal service in Coogee. Skip bins or taking trailers to the dump may sound like a more affordable option, but we’re able to save money by cutting out those extra trips as well as relieving you of all the hard work. Don’t leave your pile of junk to grow any longer. 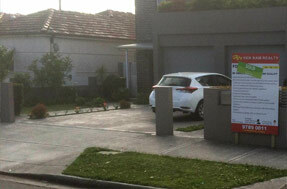 Call us for a free quote now on 0402 737 046. Our friendly staff look forward to helping solve your rubbish problem.